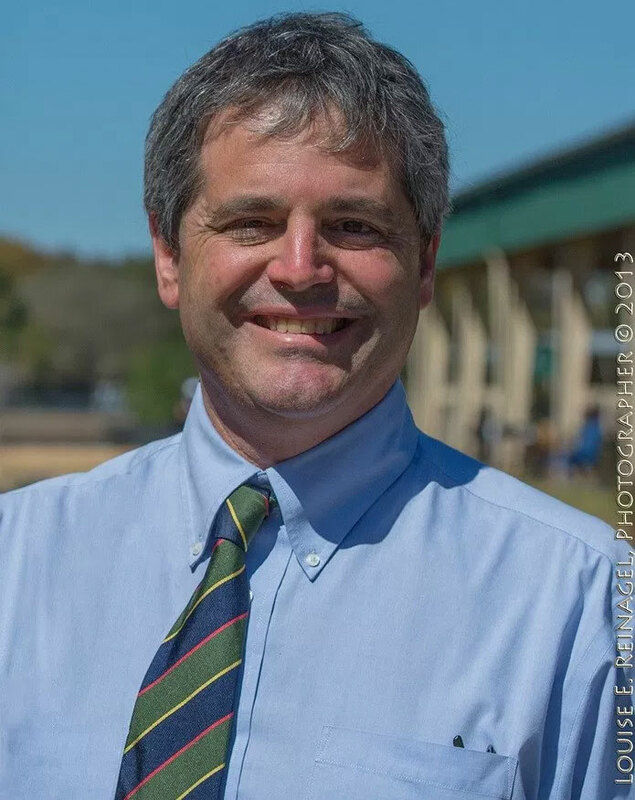 Tom Ventura became president of Ocala Breeders’ Sales Company, Inc. in 2012. He joined OBS in 1994 as assistant director of sales. After graduating from the University of Arizona Race Track Industry Program, Tom worked in the NYRA racing office before moving to Florida to eventually become the general manager at Kinsman Farm. His lifelong interest in Thoroughbred racing was sparked by Secretariat and Affirmed. OBS has been involved with the organizational and fundraising efforts of the Thoroughbred Aftercare Alliance since its inception.